Meet Vivian Eyo-Ephraim. 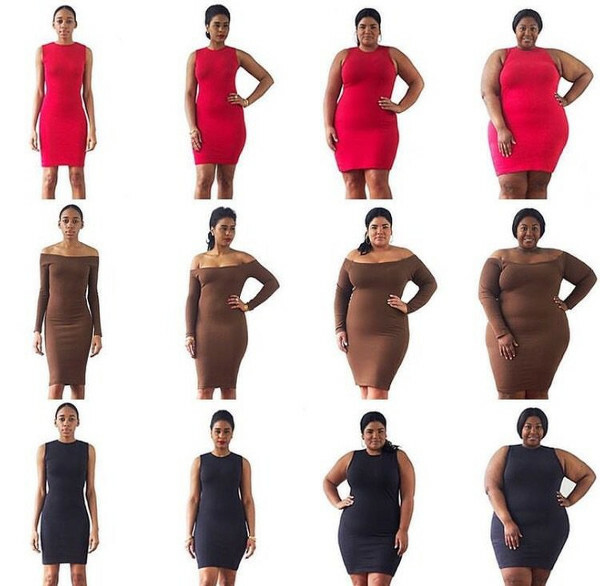 An ASOS Curve Model Who Recently Went Viral. Gabi Gregg Shares Latest Swimsuits For All Collection. 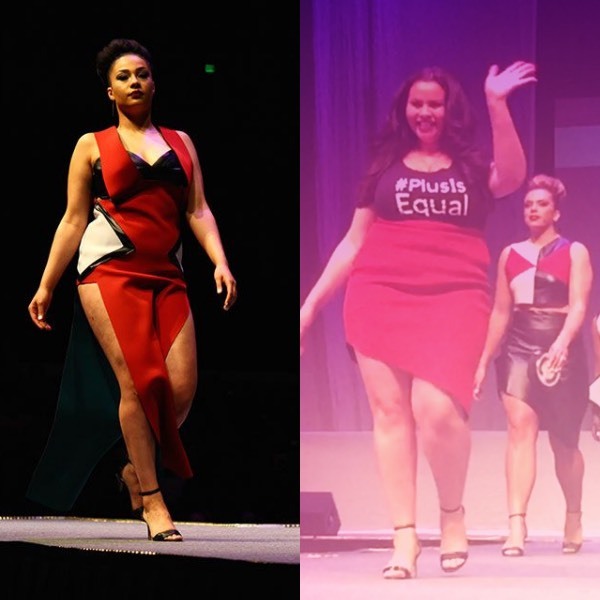 Fashion Student Brings Attention the Lack of Plus Size Education in Design Curriculums. Plus Size Models Marquita Pring, Precious Lee, and Sabina Karlsson Walk Christian Siriano’s Spring/Summer 2017 Show. This Indie Designer Uses Her Online Shop To Showcase Looks on All Body Types. Steal Her Style. 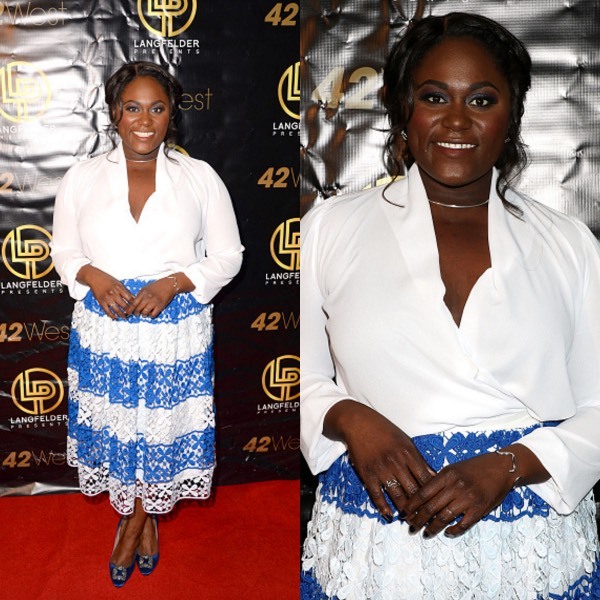 ‘Orange Is The New Black’ Star Danielle Brooks Wears ELOQUII, Manolo Blahnik, and More. Stop What You’re Doing And Check Out These Super Cute Plus-Size Swimsuits.